This week in the Trainz newsletter, you'll see the latest winning entry for the screen shot competition, have another chance to secure a golden ticket, or pick up a bargain with our Blue Comet or My First Trainz Set sales! 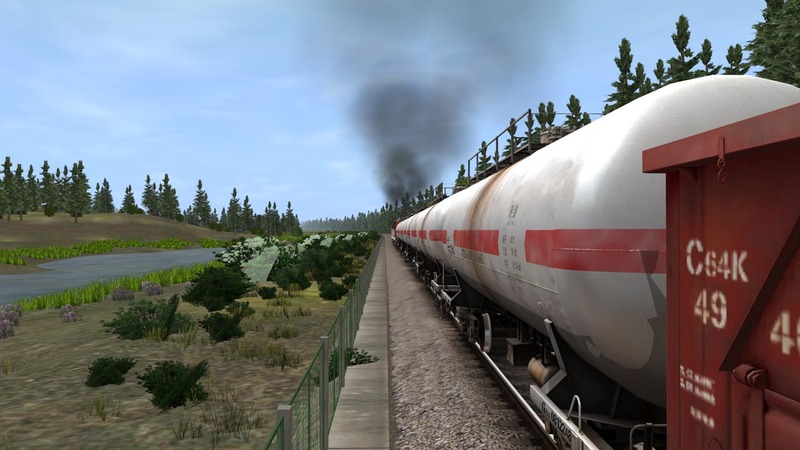 Screenshots of the Week - Run by the Trainz Community. 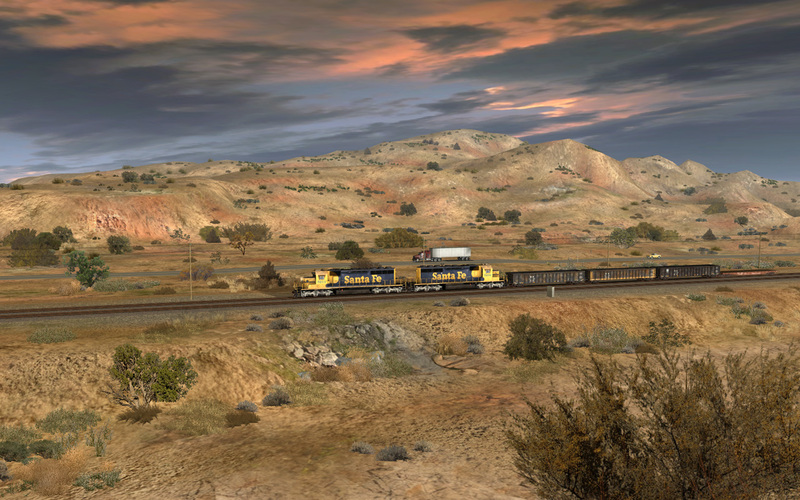 Each week on the Trainz Forums you can find a competition asking for the best screen shots that you can produce! This competition is run by members of the Trainz community, with the best images chosen (by voting in the appropriate forum thread) by the community. Below is the winning screen shot for the 5th of February to the 12th of February by GNdome55. It is with great regret that we bring you the news about the passing of a much loved Trainz community member. Ron Gutowski, better known as aardvark1, had been a train enthusiast and valued contributor on the Trainz forums. The related thread can be found here. 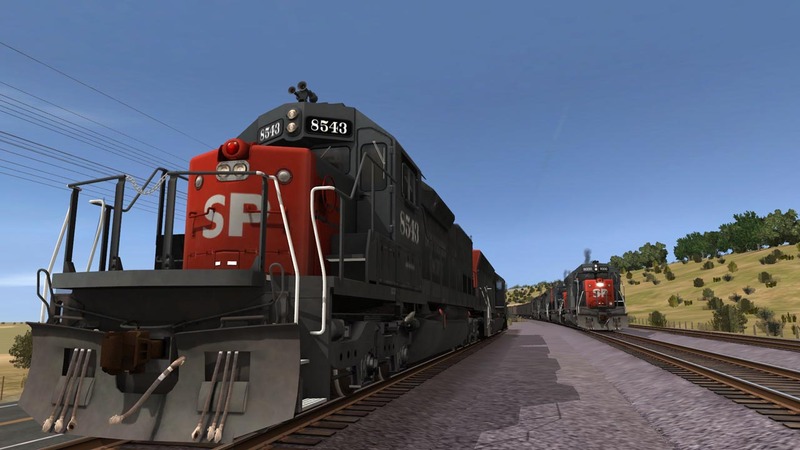 For a limited time only, My First Trainz Set is just $0.99! Get the creative juices flowing as you build winding tracks up around and through real life rooms in a house. Sit back and take in the view as you watch trains steam around your masterpiece. You can even interact with different industries to pickup and drop off passengers and inventory. Enhanced graphics and effects for mobile devices. You're the designer! Build winding, climbing tracks. Build over, under, around and through more objects than you can poke a stick at. All in a glorious 3 Dimensional world. Let your creativity run wild. Four huge rooms, Countless Items to build on / through / under. The versatile Track Builder means there is virtually limitless gameplay! If you're a fan of the Trainz Simulator series, don't miss your opportunity to own a piece of history with the Trainz Collectors Edition. During the holiday season, we wanted to spoil our fans so we dropped the price. This proved to be so popular, that we're keeping the price this low! But best of all, we've hidden a golden ticket inside 10 different copies. 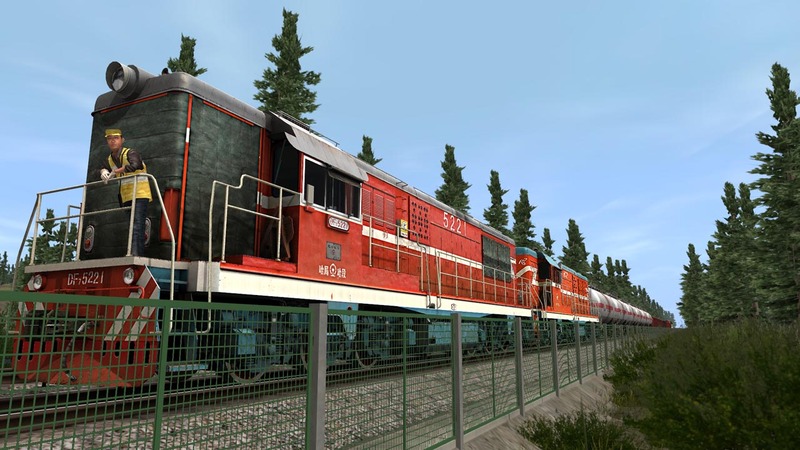 If you're lucky enough to find one, you'll get every Trainz product free for the next 5 years! You'll be immortalized in the game, as well as receive many other perks! So far more than half the available copies of the collector's edition have gone! If you've been lucky enough to find a golden ticket, be sure to get in contact with us as we wouldn't want you to miss out on the fantastic prizes you've won! Trainz 10th Anniversary Collector's Edition metal case signed by the entire Trainz team. A Trainz Collector's Edition certificate. Keyboard shortcut chart for Trainz Simulator 12. 30 Day First Class Ticket for improved download speeds. 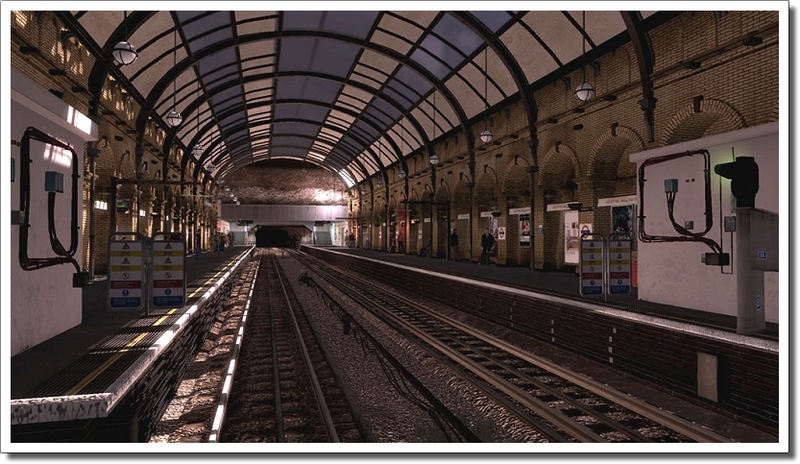 Trainz Simulator 12 production artwork poster. A chance to win 1 in 10 Golden Tickets! With an expanded detailed manual, get all of the information you need. Over 240 perfectly-bound pages for long life durability. World of Subways is a series of the most interesting subway and underground railway routes of the world. 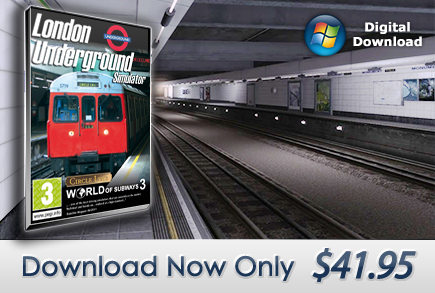 After the releases of New York and Berlin we are now proud to introduce Vol.3 - London Underground. This simulation covers the entire Circle Line in its current operational service, including a length of 27km with 35 stations. The Circle Line is an underground service of the London Underground circling the center of London. It was first described as such in 1949 and already appeared on the 1947 Underground Map. It had not been built as a separate line, but was merged from different sections of the Metropolitan and District lines, World of Subways Volume 3 is the best quality release in the series to date. With so many hours of fun and interesting missions you'll be sure to love it! 3D - Cockpit with rotatable camera. 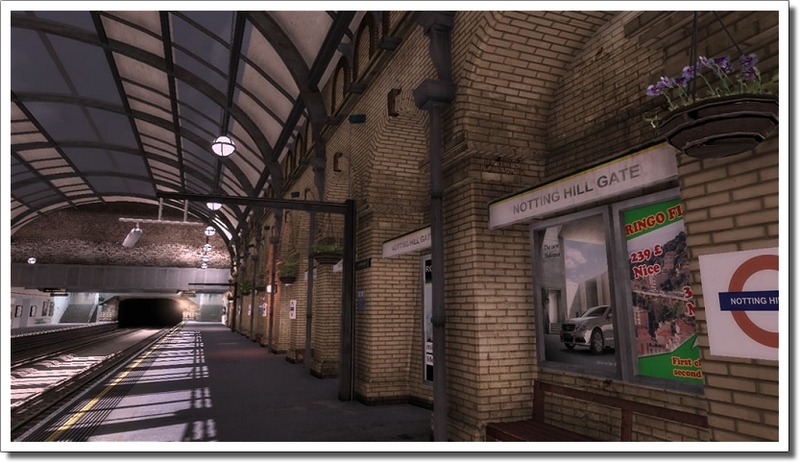 Original virtual reproductions of 35 stations on the Circle Line. Superb graphics, reflecting headlights, night effects. Realistic announcements recorded exclusively by the original speaker. More realistic AI trains, dynamic passengers on the platforms. Free movement in the train and at the stations. Accomplished for the first time ever! Click here for system requirements and to read more. We've decided to drop the price to one of the most popular DLC packs available. Not only have we slashed the price by more than half, but for being a newsletter subscriber, you'll also get a further 25% off! 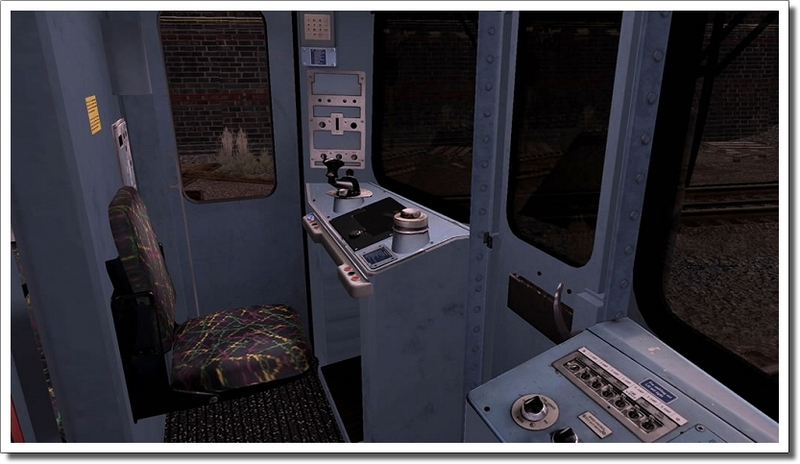 The Blue Comet add-on pack recreates the excitement and splendour of this remarkable train. Stunningly detailed and making use of up-to-date smoke, sound, physics and script features, the Blue Comet promises to be a satisfying addition to your Trainz collection. The package includes the Baldwin G3s pacific locomotive in early condition, in both blue and black liveries, and a custom cab interior. Detailed interiors on all carriages. Working brake pipes on both the Locomotive and Carriages. Interior lights switchable from a driver command. Click here to claim your voucher! click 'view your current subscriptions' and select which newsletters you wish to unsubscribe from.